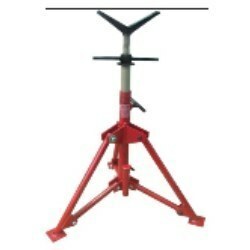 Pioneers in the industry, we offer Welspring Universal Industrial Builds Rugged such as L-Series Pipe Stand, M-Series Pipe Stand and S-Series Pipe Stand from India. 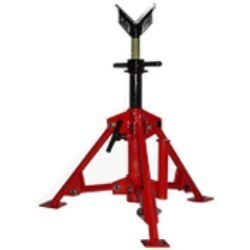 Tripod Base Load Rated at 5000 lbs. Tripod Base Load Rated 4500 lbs.